Microsoft today began distributing 2016's major Windows 10 upgrade to customers via the operating system's update service. Labeled "Anniversary Update" in a nod to the July 29, 2015, release of the inaugural edition, it was officially tagged as version 1607 to denote year and month. The build number assigned to today's code was 14393.10. Although the upgrade can be downloaded immediately by impatient users -- they simply manually trigger a check for updates in the Settings panel -- the majority will receive it on Microsoft's schedule. 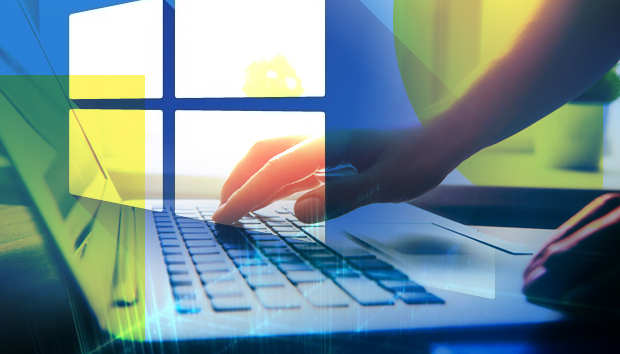 "[The Anniversary Update] will roll out automatically to you through Windows Update if you've chosen to have updates installed automatically on your device," wrote company executive Michael Fortin in a blog post today. The "installed automatically" will apply to all users of Windows 10 Home, which does not allow for update deferral. Those running Windows 10 Pro may delay the update, but not indefinitely. Only customers with Windows 10 Enterprise can permanently block the Anniversary Update, and then only by adopting the more restrictive "Long-term Servicing Branch," or LTSB. Fortin also affirmed that, as has been Microsoft's habit, the update will be queued on Windows Update in phases. Large software developers, Microsoft included, often dispense updates in stages, both to minimize the impact on the content delivery network's (CDN) servers and bandwidth, but also to catch and correct unforeseen bugs before they reach the entire user base. Users can also obtain 1607 by downloading the Windows 10 Upgrader from Microsoft's support site. Disk images of 1607 in .iso format, suitable for "clean" installs, are also available from Microsoft's site. Additionally, Microsoft has posted the 1607 version of Windows 10 Enterprise -- the SKU (stock-keeping unit) widely used in large organizations -- as a free evaluation copy. The evaluation expires after 90 days, but during the three-month stretch is fully functional.